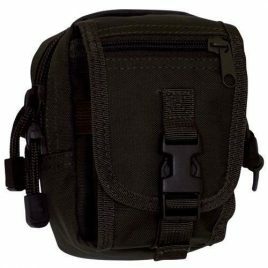 $29.95 A versatile pouch with separate dividers for the Thunderbolt X2, batteries, AquaPak, and other items. Everything works normally through the case including touchscreens. 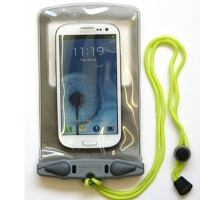 Like most of Aquapac's waterproof cases it'll float if you drop it in the water. The Aquaclip® (a patented, ultra-secure, rustproof, injection-molded plastic seal) opens and closes with a simple twist of two levers, and everything stays in one piece even when open. What does 'Submersible' Mean? 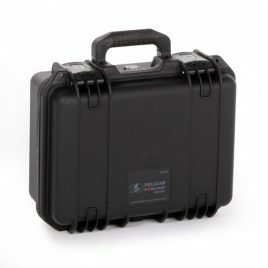 The Aquaclip® sealing system used on this Aquapac has been independently tested by the world-famous Engineering Research Center at Imperial College, London. 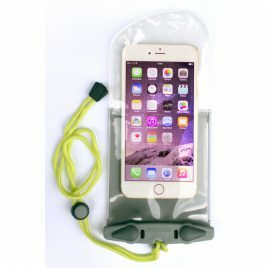 It's guaranteed waterproof to the international standard IPX8, which is as waterproof as you can get. 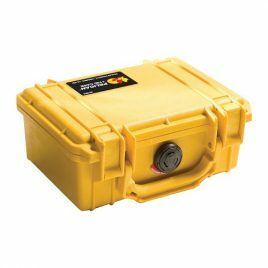 It means that if you really want to you can hold it 15ft/5m underwater for half an hour safe in the knowledge that the stuff inside will stay completely safe and dry. 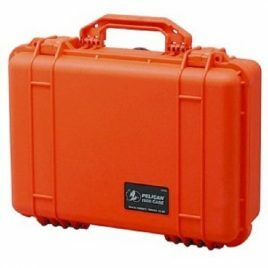 Dimensions of case (flat, closed): W 6" x H 10"
Like most of Aquapac's cases it'll float if you drop it in the water. Ideal for the ThunderBolt X2. 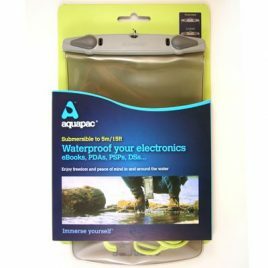 Materials: TPUFull 5-Year Warranty: All Aquapacs come with a 'Full 5-Year Warranty'What does 'Submersible' Mean? The Aquaclip® sealing system used on this Aquapac has been independently tested by the world-famous Engineering Research Center at Imperial College, London. 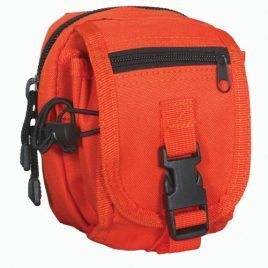 It's guaranteed waterproof to the international standard IPX8, which is as waterproof as you can get. 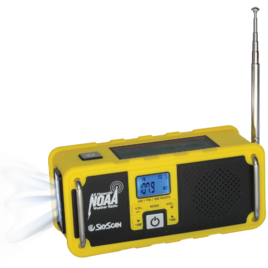 It means that if you really want to you can hold it 15ft/5m underwater for half an hour safe in the knowledge that the stuff inside will stay completely safe and dry.Dimensions of case (flat, closed): W 6" x H 10"
Features: • Receives 7 different weather band channels for alerts and AM/FM stations for breaking news • LED flashlight, retractable antenna • Hand-operated generator to recharge itself or other USB based devices • Built in solar panel charges the radio during daylight hours LIMITED TIME OFFER TILL NOVEMBER 3OTH. 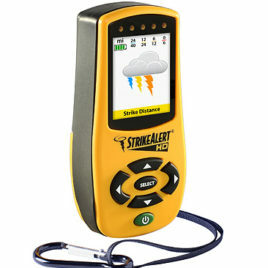 Purchase any Lightning Detector and receive this NOAA Weather Radio FREE!